Ho ho ho! 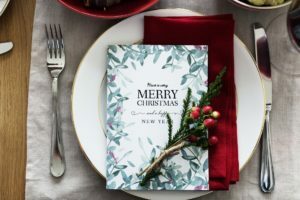 Getting ready for Christmas dining? We’ve got you covered with these family-friendly options. Do you admire others with unique handmade bags and wonder where they come from or how to DIY one yourself? 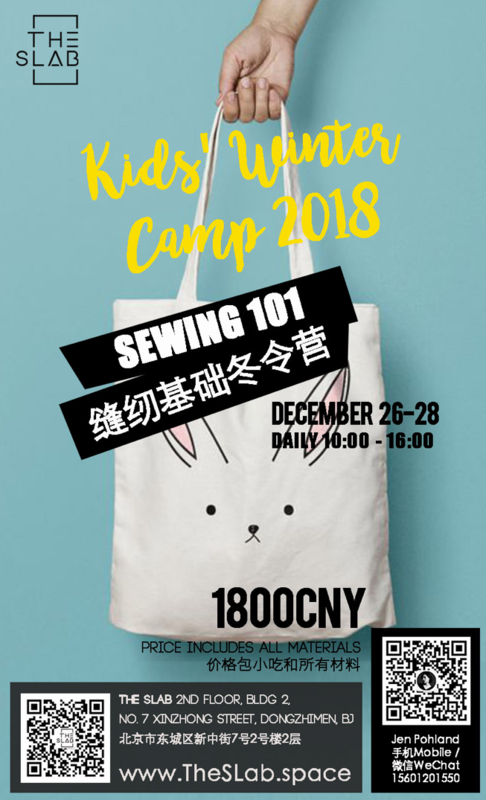 The SLab is holding a winter camp focused on sewing to teach kids how to design a stylish bag of their own. Kids. RMB 1,800 (covers all materials). 10am-4pm, Dec 26-28. The Slab space. 2/F, Bldg 2, 7 Xinzhong Jie, Dongcheng, District. Have fun and learn the martial art of taekwondo with instructor Nordine. She leads classes for kids 7-13 years old every Saturday from 10-11am. 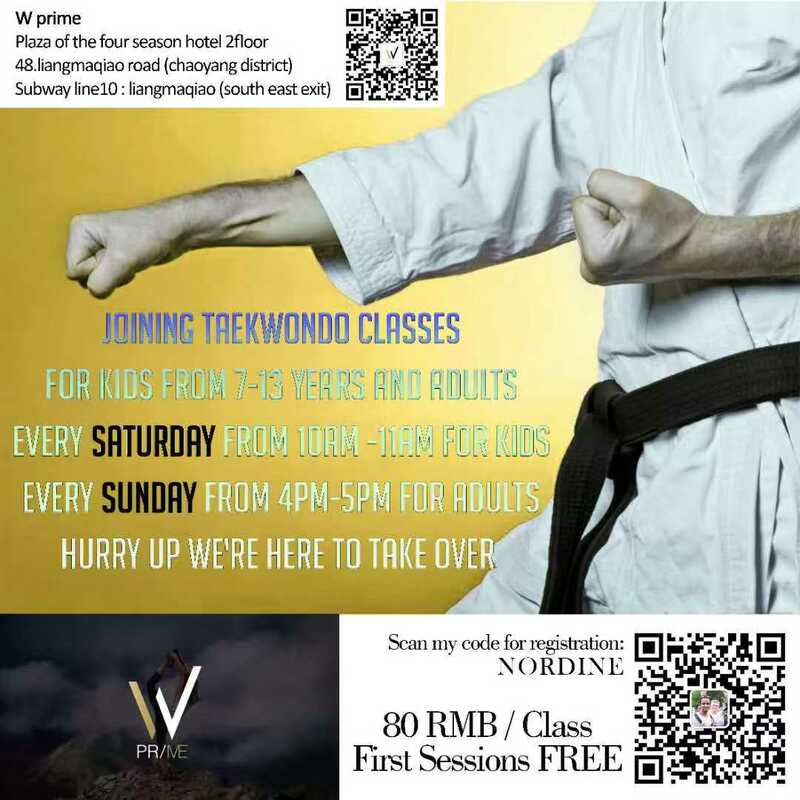 Try a class for free and pay RMB 80 per class after. Registration is required. Scan the QR code in the image to connect with Nordine. Ages 7-13. 10-11am. Adult classes take place every Sunday 4-5pm until Jan 27. RMB 80. Beijing Four Seasons Hotel. The Chicago Symphony Orchestra, which is consistently hailed as one of the world’s leading orchestras, is holding a concert conducted by Richardo Muti. In addition, the program will present works from prominent composers like Brahms, Tchaikovsky, and Rimsky-Korsakov. All ages. Visit this page for tickets. 7.30pm. National Centre For The Performing Arts (NCPA). Kiev Ballet, also known as the National Ballet of Ukraine, performs works of classical ballet and tours internationally. It currently has 24 ballets in its repertoire, one of the largest in the world, and has had many notable dancers among its members. Catch Kiev Ballet perform Swan Lake at the Great Hall of the People on December 30. All ages. RMB 280-1,280 (VIP). 7.30-10pm. Great Hall of the People. The annual NCPA New Year’s Chime Concert rings in the New Year with melodious music on December 31. 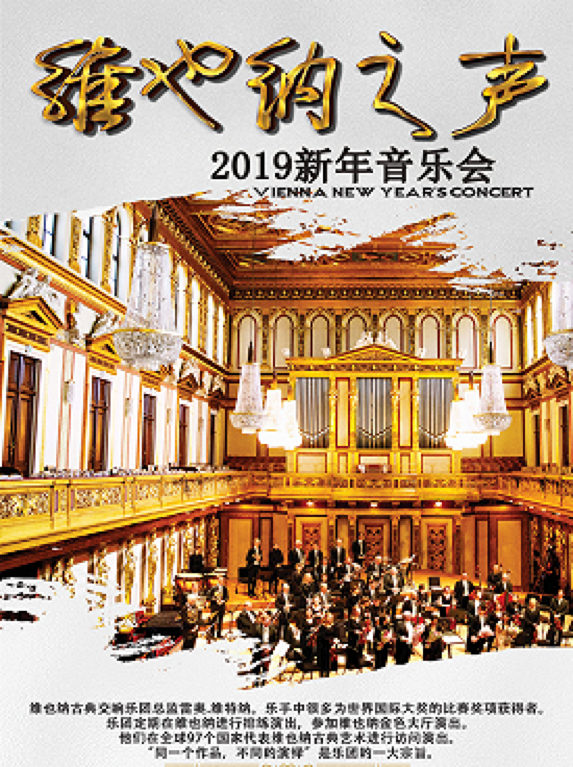 Zhang Yi, the President of China National Symphony Orchestra, will conduct the National Ballet of China Symphony Orchestra and mezzo-soprano Zhu Huiling, presenting Chinese and foreign classics to embrace the new year. All ages. RMB 200-1,080 (buy tickets here). 11pm. National Centre for the Performing Arts.